Slack stated that April Underwood will be replaced by Google executive Tamar Yehoshua. 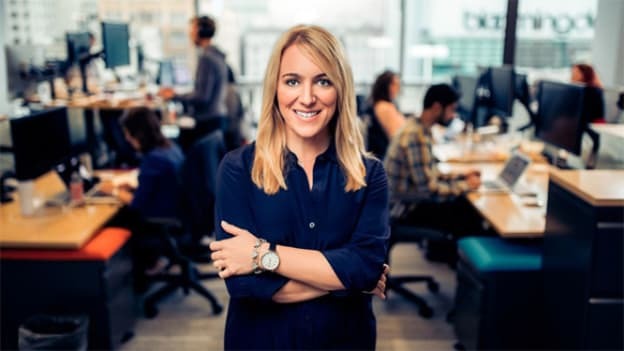 After almost four years with the company, Slack's Chief Product Officer, April Underwood, is leaving the messaging startup, at a time when the messaging startup is possibly preparing for a public listing later this year. In a blog post, Underwood stated that she is leaving to spend more time working at #Angels, an investing group she co-founded three months before joining Slack in 2015. The company announced in a separate blog post that she will be replaced by Google executive Tamar Yehoshua. Yehoshua spent more than eight years at Google and most recently served as a Vice President looking over several product and engineering teams, as per her LinkedIn profile. Underwood also was a former employee at Google and Twitter, and had joined when Slack employed just 150 people. Underwood’s move and Tamar’s entry comes in a crucial year as Slack is "seriously" considering making its stock exchange debut through a direct listing. This could value Slack at more than $7 Bn.